Need a stylish way to hold your precious SLR/DSLR camera on the go? 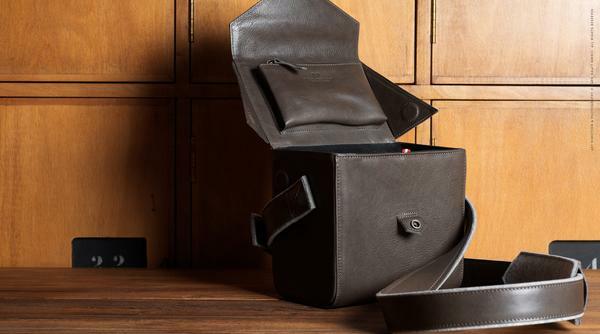 Take a look at hard graft’s Frame1 SLR camera bag, it may be able to catch your eyes. 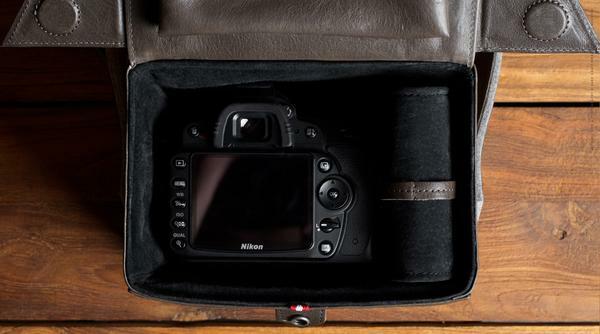 The Frame1 is a well-designed DSLR/SLR camera bag that measures 19 x 13 x 18cm. Inside measures 17.5 x 11 x 16cm. As we can see from the images, the camera bag features gorgeous vintage design, and is constructed completely of 100% vegetable tanned leather with a full and soft leather lining plus a removable divider in order to securely hold your SLR camera and lens and prevent them from bumping against each other, and a small zip pocket keeps your memory cards or films, cables or phone securely in place. Apart from that, the shoulder strap is detailed with 100% wool felt and fully adjustable for carrying comfortably. 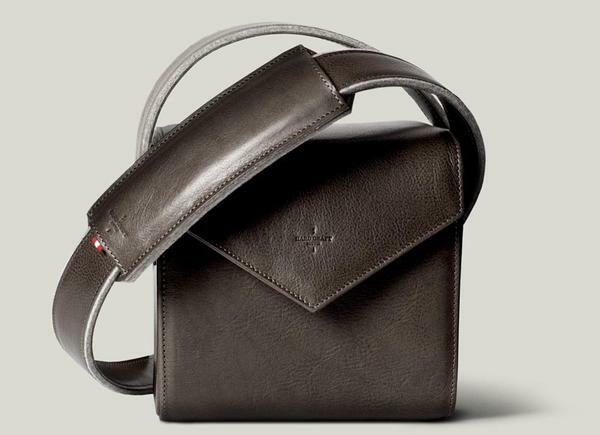 Frame1 SLR camera leather bag is priced at £300 GBP (approx $469 USD). If you’re interested, jump to hard graft official site for more details. Additionally, also don’t miss other options via “camera bag” tag.